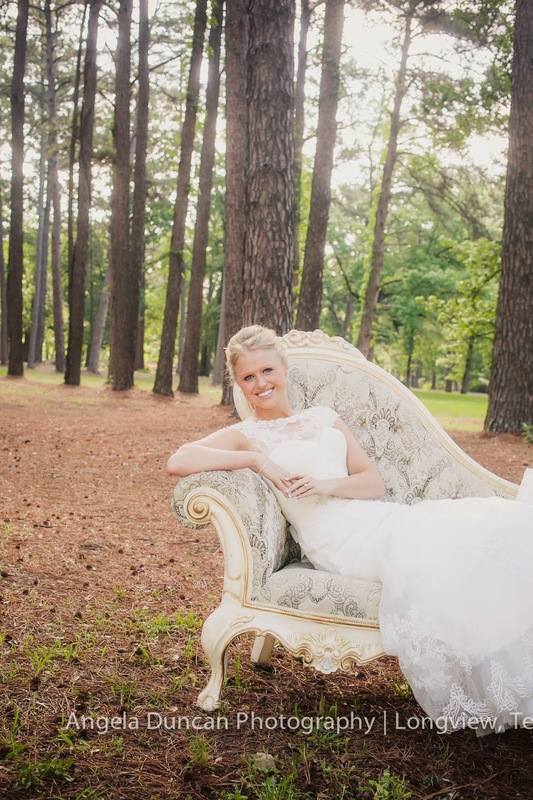 I know I already shared some of Kendall's bridals on the blog but I just couldn't help but share a few more. 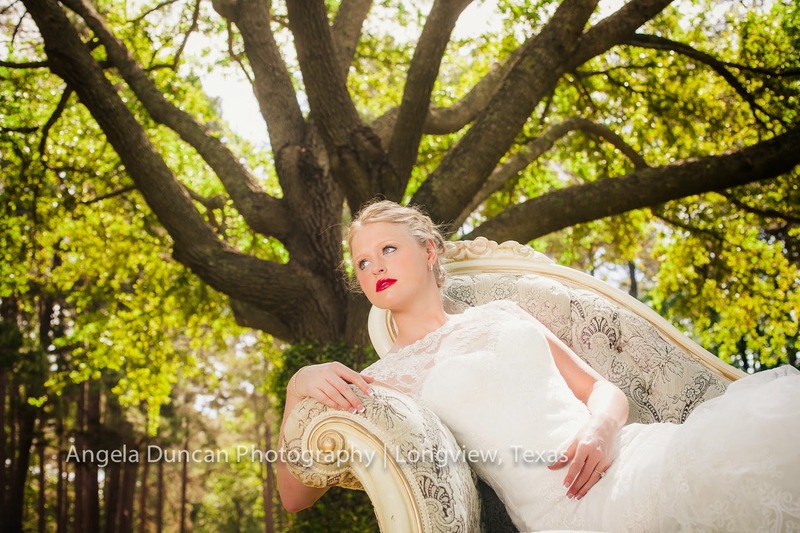 I LOVED her session - isn't she just stunning? And that light? SWOON! She requested some shots with dark red lips. 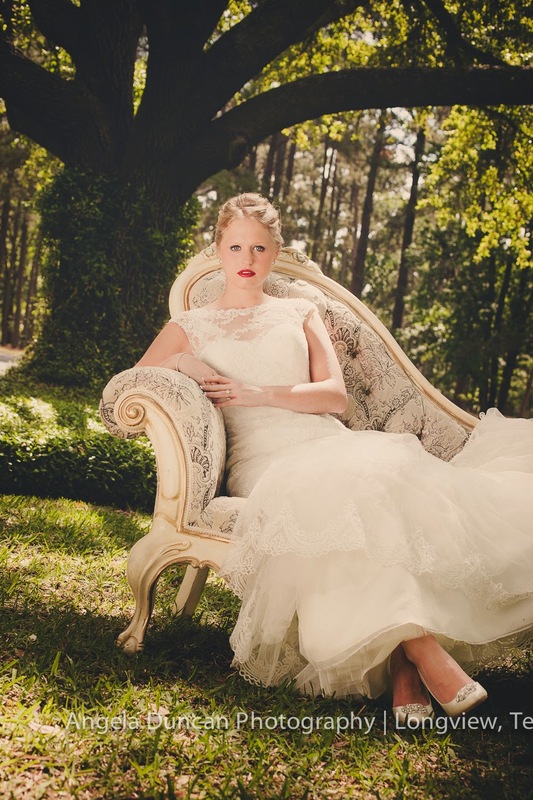 She felt like the settee made for a great vintage vibe (it did) so we went for a classic look out on the lawn. Here's another one where I don't do a lot of "specialty" edits or colorations, but this image has a twin (it was literally identical) and I thought I'd play a bit. 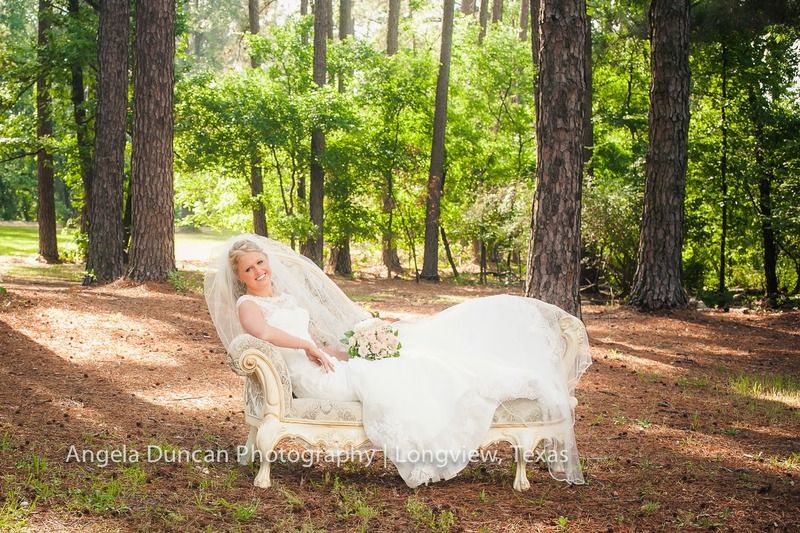 Angela is a wedding and portrait photographer in East Texas. 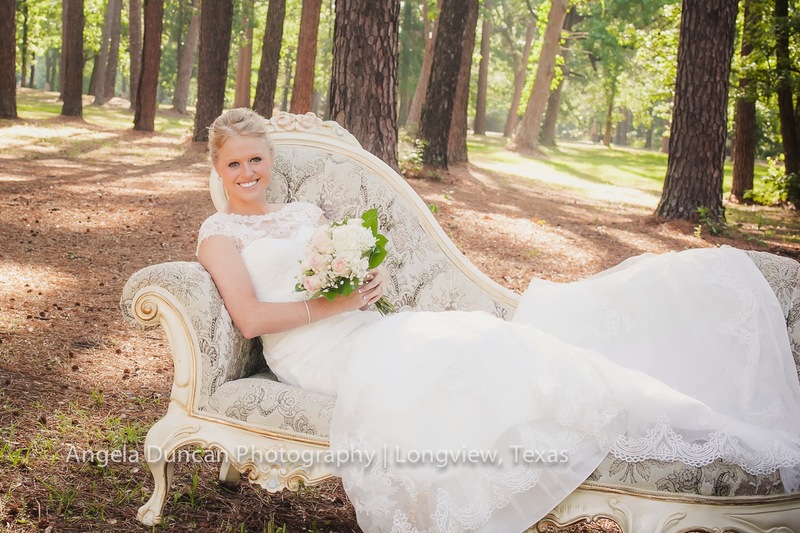 She lives in Longview and is available for travel.